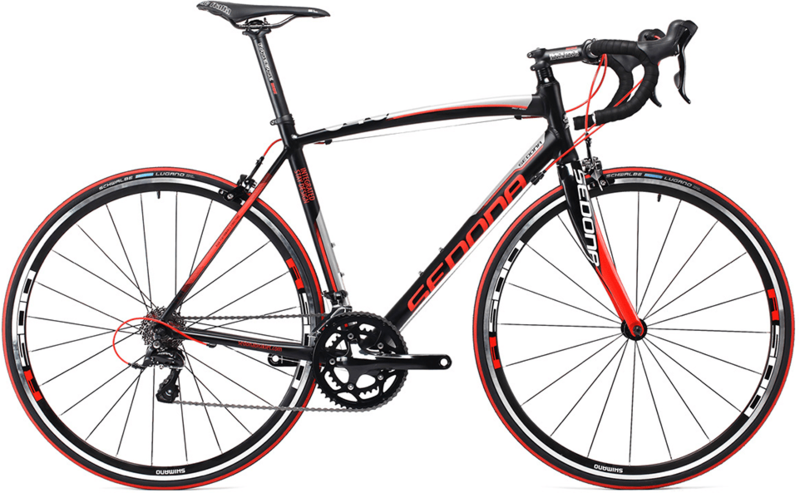 Sedona Bikes launched a new chain store devoted to bike lovers where they can find any service related. 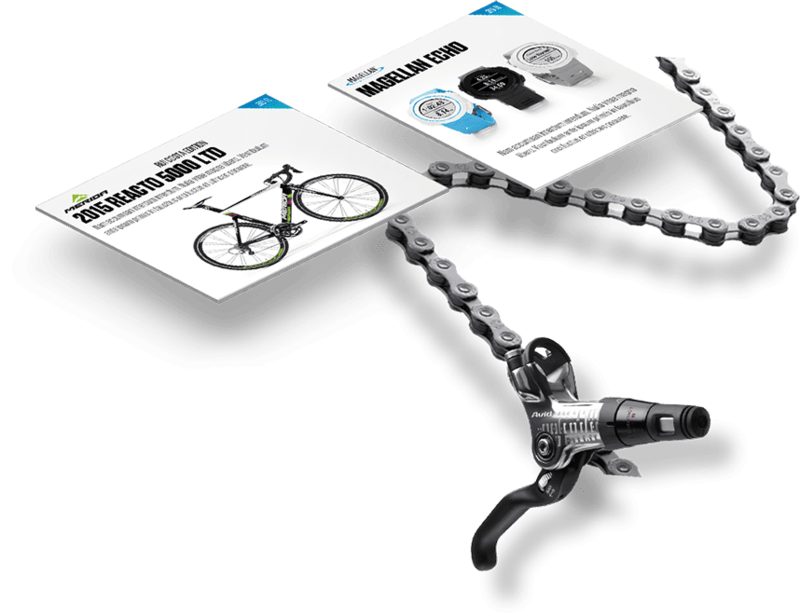 The website design is inspired from the simple and functional nature of bicycles. 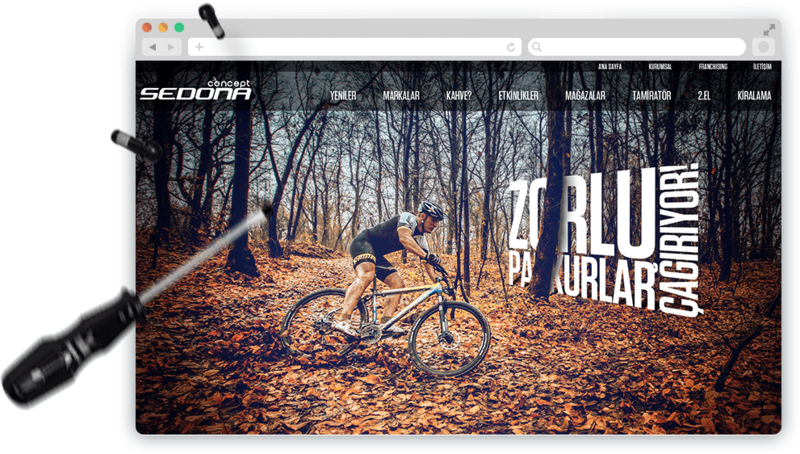 Responsive user interface is a celebration of Sedona’s legacy and commitment to bikes. 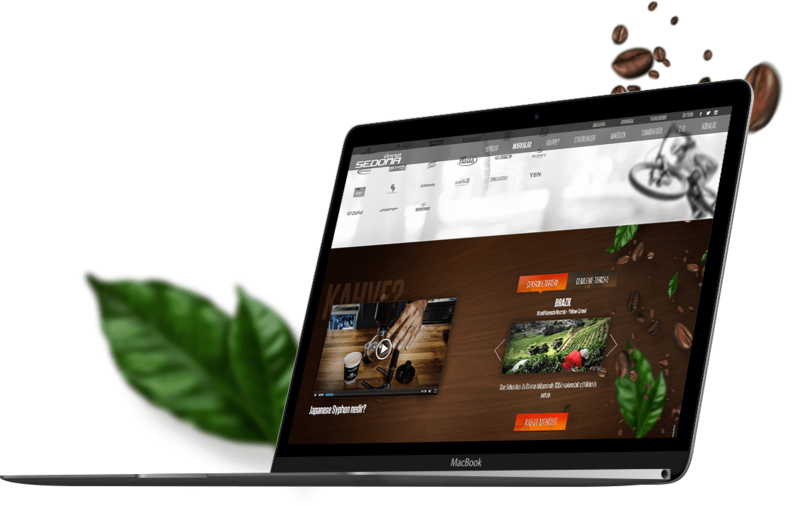 A coffee corner is located inside each Sedona Concept store therefore the story of several different coffee beans took place in the website via preparation videos.